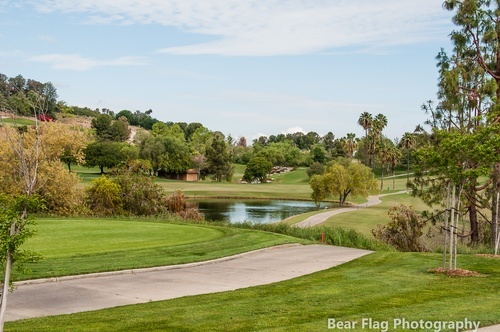 The Laguna Beach Chamber of Commerce presents our annual Golf Tournament at the lush Aliso Viejo Country Club. Enjoy 18 holes of golf, breakfast, snacks, lunch, Celebration Dinner, music, goodie bag, awards, and other surprise extras galore! Non-players are welcome to attend the Celebration Dinner event at $50/per person, payable in advance, please. Cocktails, dinner, and auction are expected to start around 5PM. 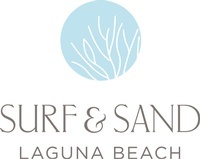 Contact Ashley von Gremp, Events & Marketing Manager, with any questions or inquiries regarding sponsorship opportunities at ashley@lagunabeachchamber.org. Sponsorship opportunities are available. Click here for more information, or contact Ashley von Gremp at ashley@lagunabeachchamber.org.